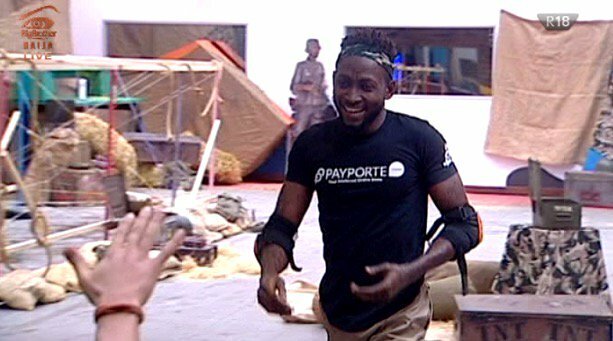 #BBNaija2018 #BBNaijaFinale Miracle emerges winner of Big Brother Naija 2018! 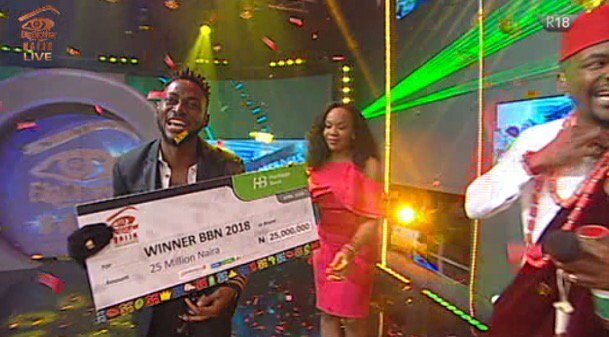 After a very eventful season of the Big Brother Naija 2018 game,Miracle emerged the winner Taking homes Prizes worth 45 Million Naira.. He also won the Payporte Arena games overall for the season as well as prizes from Pepsi and CloseUp. 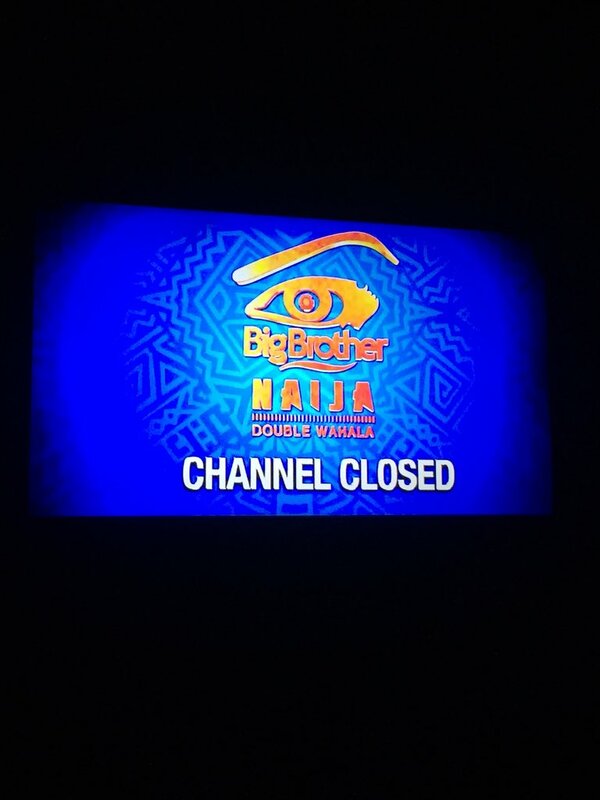 Nina,Alex,Tobi and Cee-C finished in 5th,4th,3rd and 2nd positions respectively. 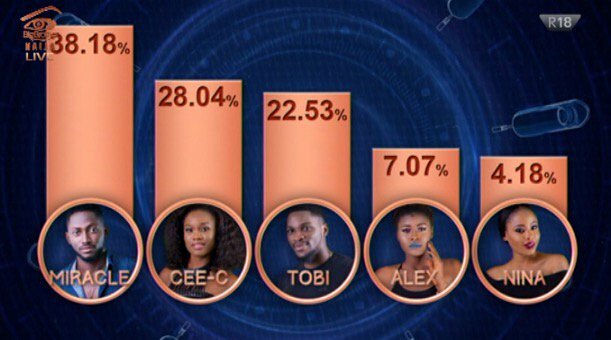 Here's how Nigeria Voted in the grand Finale..
Congratulations to all the housemates they now have the platform to shine and progress..